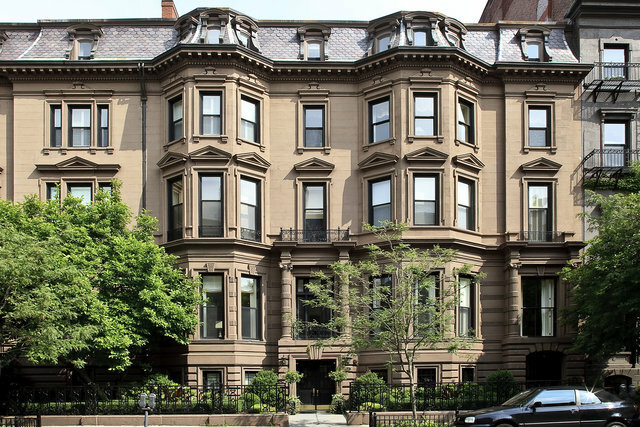 Magnificent brand new construction on prestigious waterside of Beacon Street. Three contiguous buildings offering luxurious amenities and sensational water views. Absolutely no expense spared in this complete renovation.